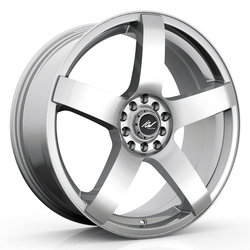 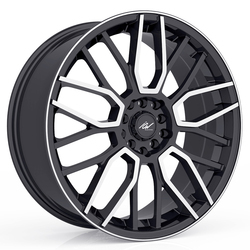 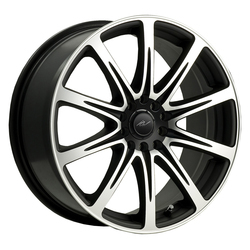 ICW Racing Wheels – No matter what you drive, your wheels should make a statement. 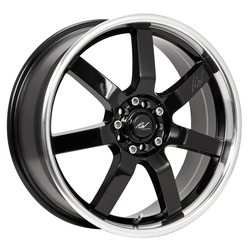 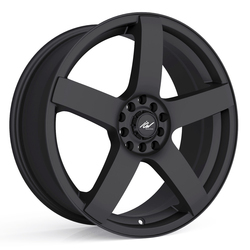 Aftermarket ICW Racing wheels allow you to put your own unique stamp on your vehicle, whether you prefer a traditional five-spoke design or you're after something a little more adventurous. 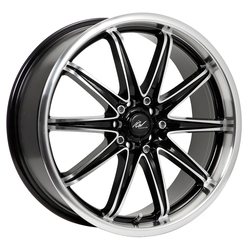 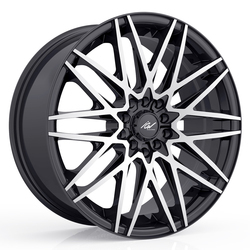 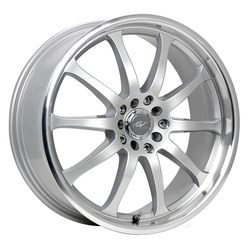 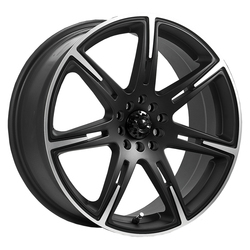 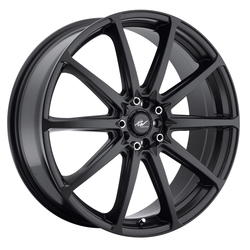 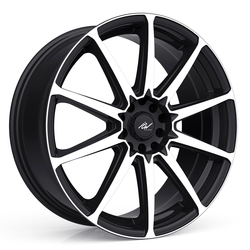 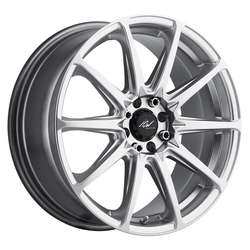 With quality alloys and a high-tech manufacturing process that ensures every last detail is honed to perfection, ICW Racing rims are a sure bet for outstanding quality and gorgeous looks at a price that won't break the bank.